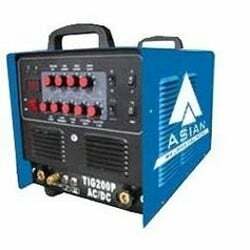 Welding machines with superior functionality. The 315 power source welding machine uses the electric arc welding technology to actualize the best welding results. It has high frequency system and water cooling unit provided.